ISLAMABAD, Jan 2 (APP): Consumer Price Index (CPI) during December 2016 witnessed an increase of 3.7 per cent as compared same period a year ago. On month-on-month basis the inflation decreased by 0.7 per cent in December 2016 as compared to November 2016. 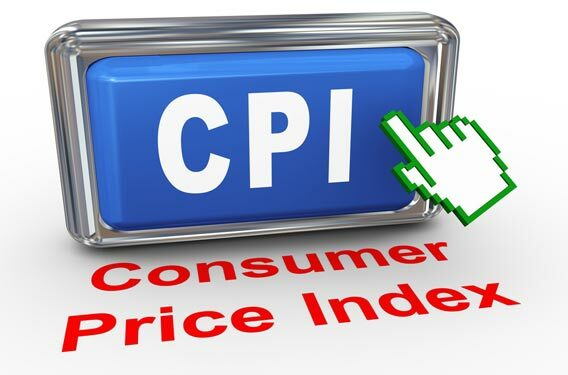 CPI based inflation during first half (July-December) of current fiscal year increased by 3.88 per cent as compared to same period of previous year. mean CPI (Core Trimmed) also increased by 3.7 percent on year on year basis in December as compared to 3.8 percent in November and by 2.7 percent in December 2015. The Sensitive Price Index (SPI) increased by 0.6 percent in December 2016 as compared to the corresponding month of last year. Similarly the Whole Sales Price Index inflation on year on year basis also increased by 3.1 percent in the period under review as compared same month of last financial year. average prices during last month included eggs, tea, cigarettes, gram whole, fish, gram flour, and vegetable ghee. included potatoes, fresh vegetables, sugar, chicken, gur, pulse mash, tomatoes, onion, pulse masoor and pulse moong. The non-food items with increasing trend included motor fuel, kerosene oil, tailoring,woolen cloth, newspaper, firewood whole and medical equipments.